They are solid, high quality fans, but maybe slightly overpriced. Hardly more quiet than Noctua fans, same warranty as Noctua fans, static pressure, but no poop brown color scheme like Noctua fans. I highly recommend these. 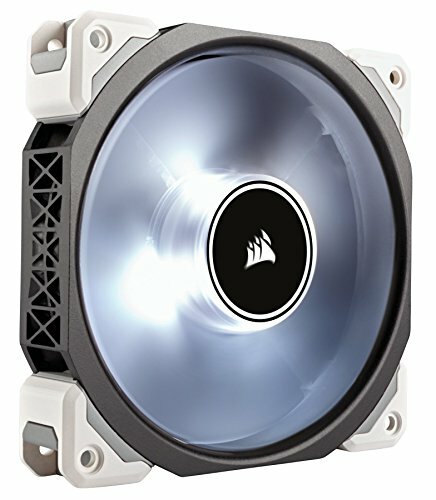 if you don't need LEDs then get the regular MagLev fans at a reasonable price. 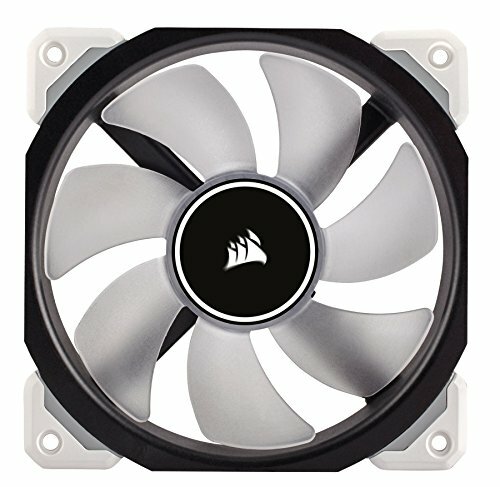 Absolutely wonderful case fan. A bit too noisy on 80%+, but that's to be expected. Moves a ton of air on low/mid RPMs and the LED is lovely and fairly understated in the TU100. Boy do these shift a lot of air. I did initially try this out in my old build and was chuffed at how powerful it is whilst being quiet (quieter than the SP120's). 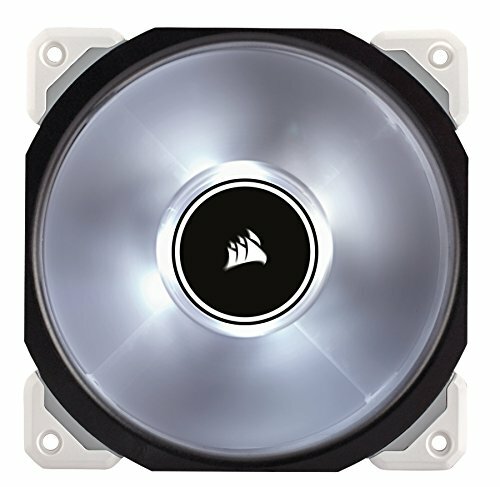 I did contemplate running 3x of these at the front of my 570x but they are expensive! - so its currently used as an exhaust. Works as intended. No complaints. Quiet at less than 1000 rpm. Seem to works well with my radiators.